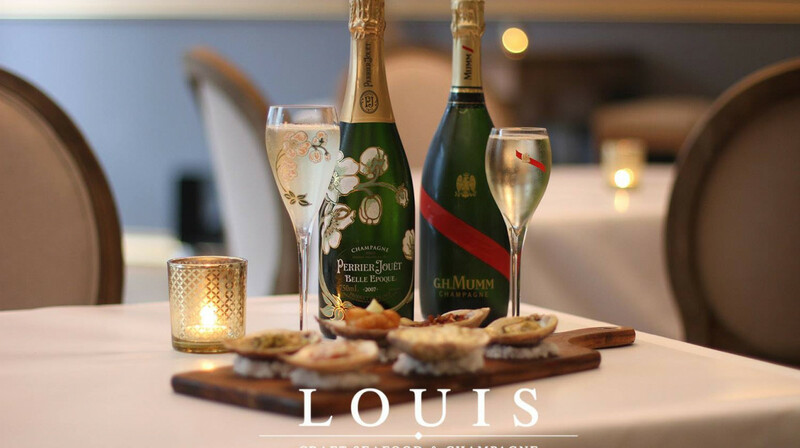 Bringing new levels of elegance to Christchurch, Louis Champagne Bar is a classy place to wine and dine. Serving the best wines, sparkling wines and champagnes from around the country and the world, you’re sure to find a tipple that will tickle your fancy. 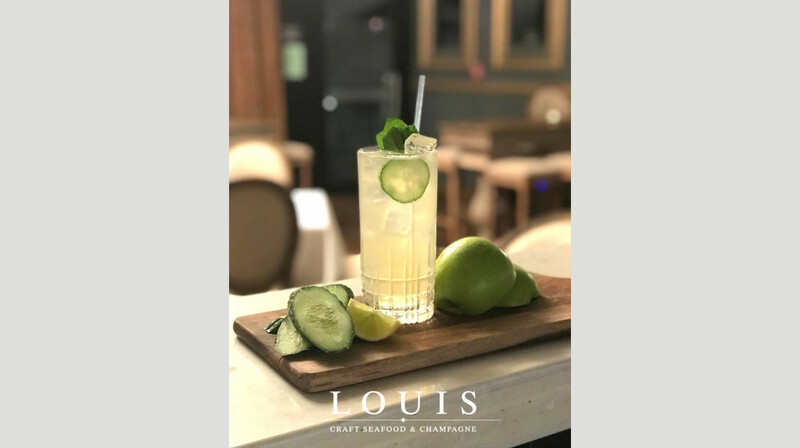 Pull up a beautifully upholstered stool to the bar, grab a glass of something cool and moreish and select a bite to eat from the seasonal menu. 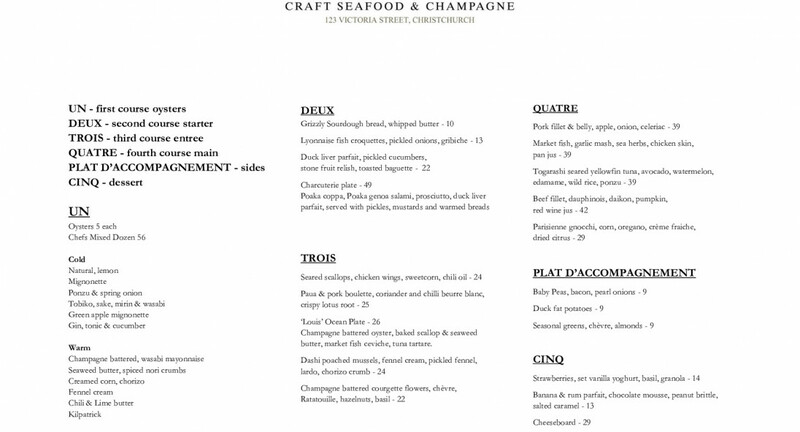 Oysters served 12 different ways are available*, shareable meat boards, hand-cut duck fat potatoes are also available. 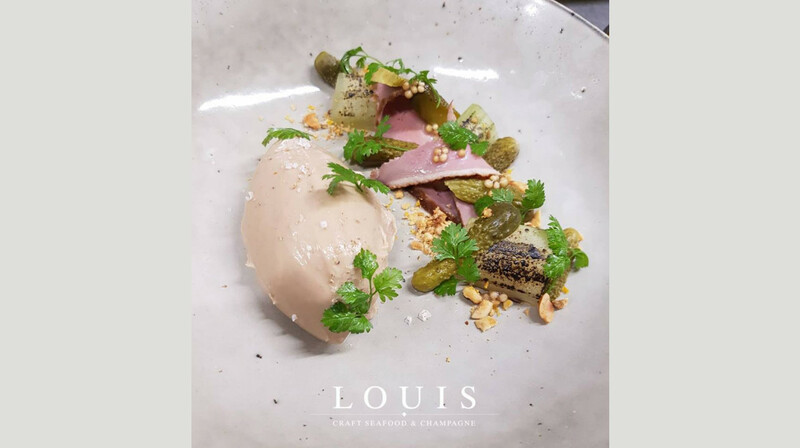 Larger dishes including yellow fin tuna with avocado puree, pan roasted whole sole and premium beef fillet with spring vegetables are typical dishes, but their menu keeps evolving and rotating when fresher and newer ingredients come into season. The bar is known for its gorgeous chandelier and elegant décor; it’s ideal for both a stylish evening out with your besties or a dinner for two to share something a little special. Service was fantastic, our waitress top notch. Food was well presented and tasted great. Excellent night out. Service and food impeccable. Will definitely go again. We had a great meal. The service was good, and food excellent. Excellent service and food. The oysters were delicious. Highly recommend. Such a beautiful restaurant. Amazing food and service. We will definitely go back. Exceptional food and service!! Second to none!!! One of the best restaurants in town. A must try! First table you did this restaurant proud. The atmosphere and deco is amazing. Food was so good . We also had the Allan Scott bubbles. Staff were there when required. This was my second visit here and the excellent standard has been maintained. Tried both the tuna and the groper - balanced, fresh and well presented. Top quality ingredients well used. I will return in the next few weeks. Faultless food and service. Definitely be back. Fantastic dining experience. Great food & fantastic service. Great food and service. Lovely setting. Would definitely go back! Great night. Food was terrific and service was the perfect mix of friendly and professional. Loved everything, great food, great service. Would highly reccomend! Great restaurant with a lovely ambiance. Food fabulous as was the service. Will definitely go back. Ideal for a special occasion. It was an amazing evening. Food was great, service was friendly and prompt. We took our friends from holland for a meal on their last evening In nz and we couldn’t have chosen a better place to finish their holiday. We definitely will be back!! 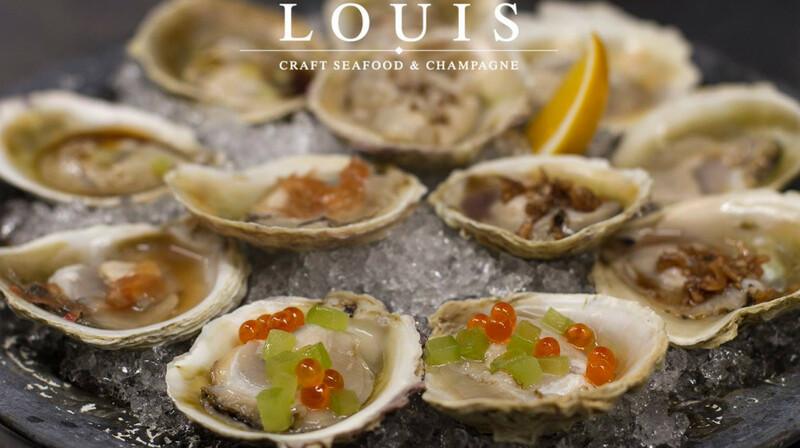 It may look like your average middle class restaurant , but Louis Oyster Bar is anything but! I wandered in with my partner on a Thursday night, and was immediately greeted by the friendly staff and incredible aroma of Fresh Fish. The restaurant was filling up quickly (it was almost 7:00 pm) but we managed to snag a table. We were informed that the Market Fish was grouper, without looking at the menu and or hesitating we ordered it straight away. With a suggested cocktail, that only god would know the name of, within the first three sips I was ... let’s just say somewhere else, my partner even had to keep reminding me “ we are still in New Zealand not in France hun”. Back to the fish, in my best words I would probably describe the meal as “fit for a king” but probably two kings at that size. 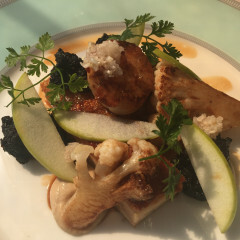 Some say good food = good mood, all I can say is the word ‘good’ becomes an insult when talking about this restaurant whoever said this obviously hasn’t been to this palace. Safe to say even the great Gordon Ramsay would get through to his fifth course here. We enjoyed the attention were were given by the waiter and liked dining at this classy establishment. The food was well presented and tasted delicious. We would gladly make a return visit. We had the most exquisite dining experience here! Fresh ingredients combined and cooked to perfection. Finest dining in Christchurch. Very friendly service, wonderful atmosphere. The place is not cheap, but our meal was extraordinary and definitely worth the price. Can't recommend highly enough! Great experience, had a casual lunch there and they didn’t fail in any areas. nice food and good service . 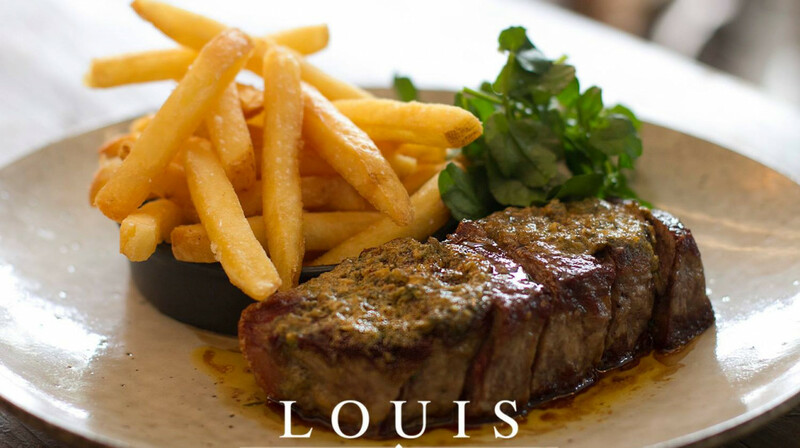 We had a lovely lunch at Louis. We were impressed with the food, service and ambiance in this restaurant. It has an upmarket, sophisticated feel with excellent quality food to match. Christchurch needs more fine dining restaurants of this calibre! 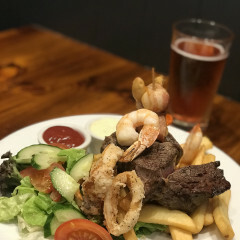 It is now one of our top choice for special meals out. 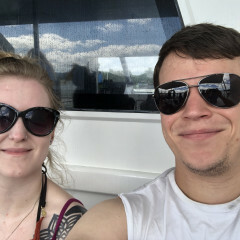 This was our second time here and just like the first time it was amazing! We first came when they were just open so there weren't many people but this time the restaurant was basically full! The service has definately improved since our first visit which is good to see, very classy establishment. We had Oysters (of course) the mignonette was our favorite fresh and tasty flavour. We also had the scallops and chicken, and the Pork. All the food was so perfect we just stared at each other in astonishment. Will definately be back! 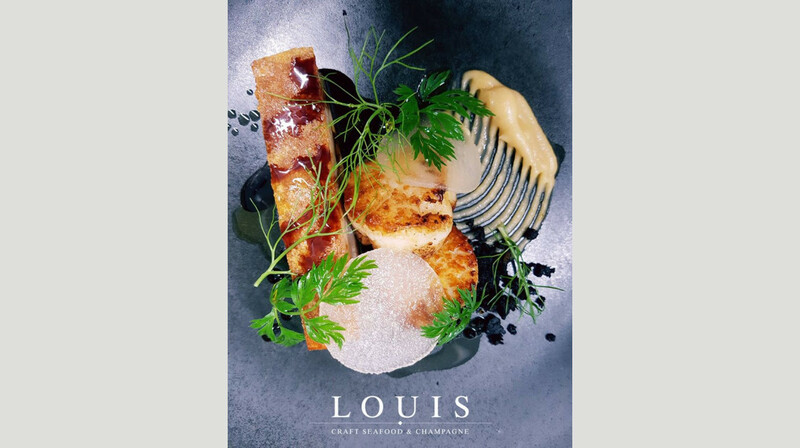 Always enjoy Louis on a sunny day, I think this was our 5th visit over 2 years, food is always fab, relaxed atmosphere, attentive service..we'll be back again! We felt sorry for the discount . We would like to go back again . A first class experience. The seafood, chicken, and steak dishes were all cooked to perfection with amazing sauces to compliment. The crispy duck fat potatoes and vegetables tasted delicious. 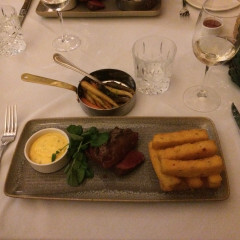 One of the best restaurants we have been to for both high quality food and excellent service from our waitress Tessa. We will definitely go back and highly recommend. So pleased we found this restaurant through First Table. beautiful restaurant with a great atmosphere. Service and food were excellent topped off with good cocktails. Great food, atmosphere, venue and very efficient pleasant staff. We will be back! Excellent meal experience. It just doesn’t get any better than this. Absolutely exceptional. Food and service were top notch - thank you! One of our favourite date spots. We will be back. I wanted to take my parents out for lunch for my Dads 87th birthday and this was the perfect place. First of all the décor is beautiful so you don't feel out of place if you dress up, which we all did as it was such a special occasion. The service was very attentive but not intrusive. The food was beautifully presented and very tasty. We were offered more bread with the platter when it became obvious that we were going to finish it all! The background music suited the ambience of the bar and was quiet enough so that we could have a good chat. We would all go back again, sometimes its hard to impress 87 year olds, but this restaurant did! Thank you. Wonderful food. Great company. Superb service. Thanks we will be back. Best value fine dining lunch in ChCh! Food and service was amazing! Great experience.. will definitely come back! I have been here many times and it has never been short of perfect. 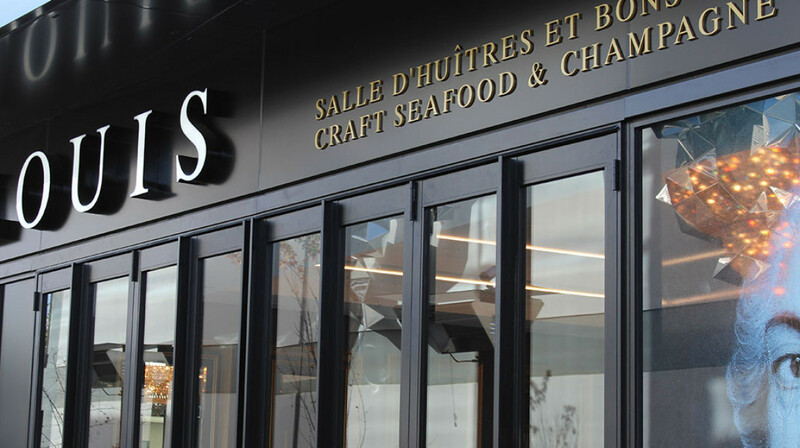 The service is impeccable, the food is amazing (even if you don't like oysters, but if you do I highly recommend the apple and grape), and the prices are very reasonable. The best place in the city to be fancy without breaking the bank, even if you weren't going through First Table. Best meal out we have had in a long time, couldn't fault anything. 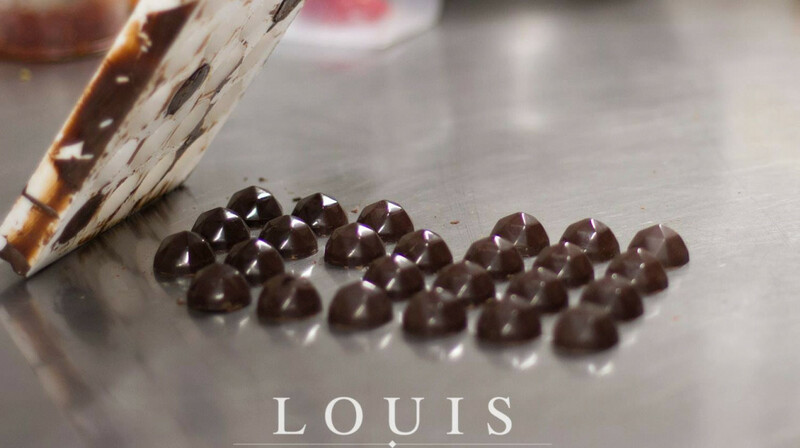 We celebrated our 10 year wedding anniversary in style at Louis. From attentive, friendly service to amazing food and excellent wine, we enjoyed every moment - thank you! 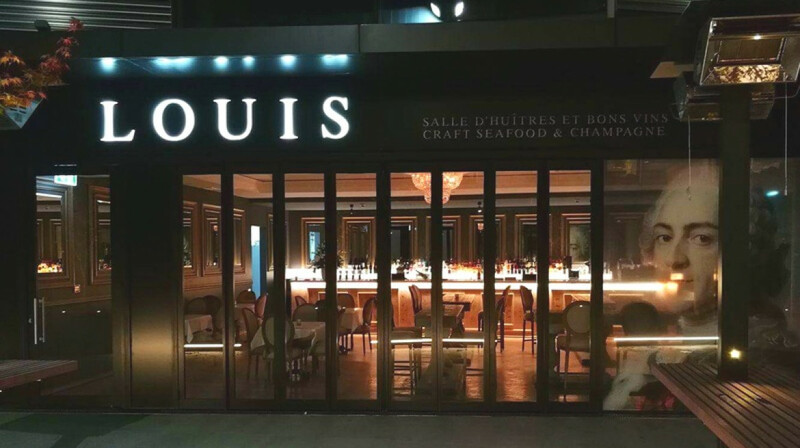 The food and atmosphere at Louis was outstanding. Waiters were very attentive and friendly. Highly recommend.